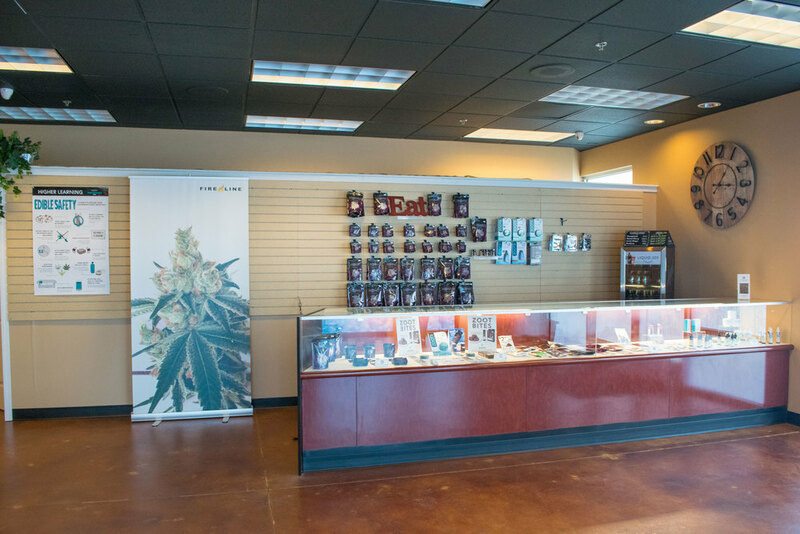 On April 15 one of our retailers we love, 221 Inc., opened its sister store, 172nd Street Cannabis for even more love in the cannabis community. Like it's first location, 172nd Street Cannabis carries trustworthy, quality brands at fair prices. However, this new location contains something extra — a glass store. 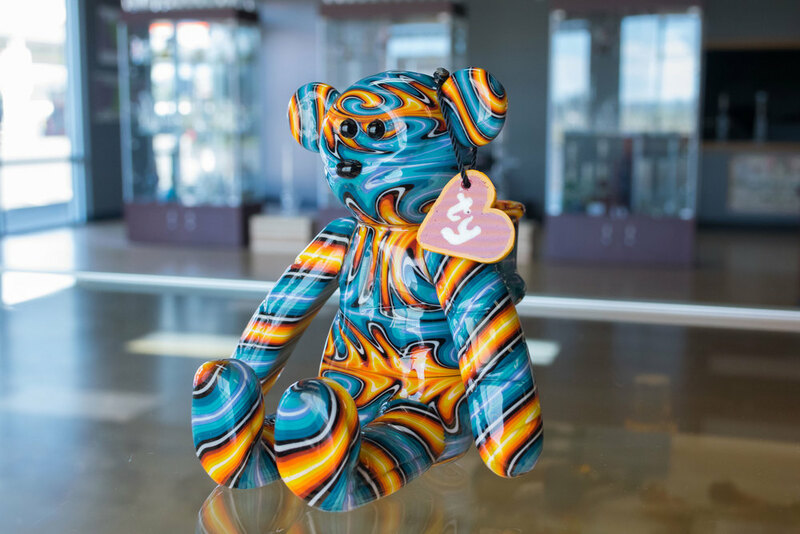 172nd Street Glass sells high quality pieces at any price range. 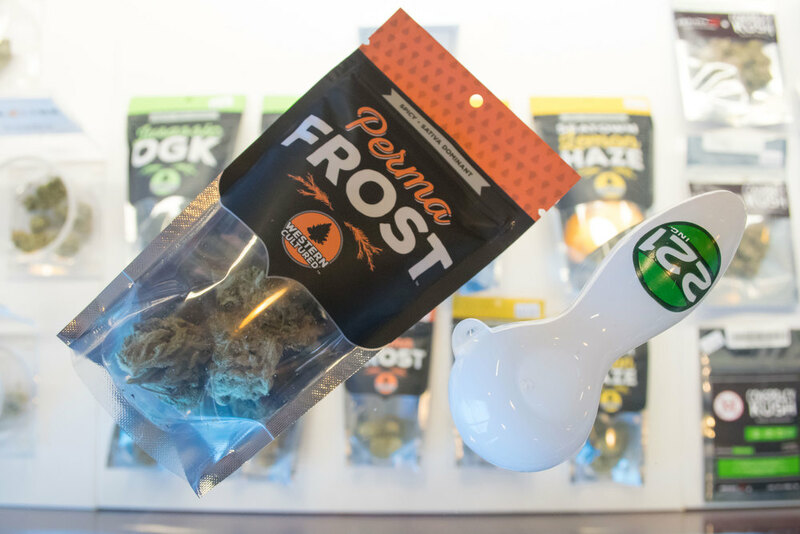 "There are people who come in for entry level bongs, then we've got more expensive sculpture work," Thomas Fallihee, Creative Marketing Manager and Budtender, said. "Glass is a completely different ballpark and come fall, we're hopefully going to have a glass blowing studio." The crew at 172nd Street Cannabis lights up their moment while enjoying nature. They love Western Cultured's pre-rolls, especially the SeaTown Lemon Haze. "It's a consistent terpene profile with a clear headed, euphoric high," Fallihee said. As the industry evolves, 172nd Street Cannabis sees a lot of misinformation circulating. Their team places a high importance on educating consumers to provide the best value possible. 172nd Street Cannabis is located off the Smokey Point exit in Arlington. They are open Monday through Saturday 9 AM to 9 PM, and Sunday 10 AM to 7 PM. If you need a pick-me-up, visit First Class Coffee for an extra kick before enjoying your cannabis!